The National Assembly has scheduled Wednesday to pass the 2019 budget. Findings showed the Appropriation Committees of the Senate and House of Representatives have been working round the clock to ensure the budget reports are submitted to the two chambers on Wednesday. It was also learnt that the two chambers planned to submit the same budget report to avoid any form of harmonisation that will further delay the passage of the budget. 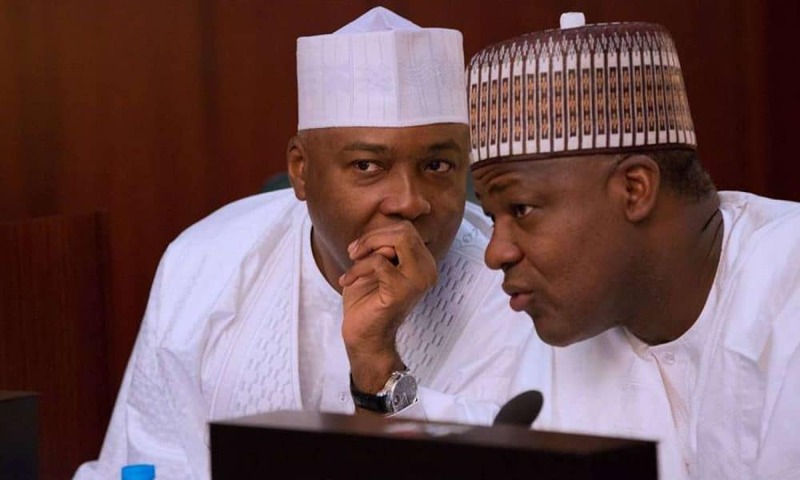 Senate President Bukola Saraki, had on Tuesday, April 9th given the sub-committees the Wednesday deadline to submit their budget reports to the Appropriations Committee. Saraki also mandated the Appropriation Committee to submit its budget report on Thursday, April 11 for consideration and possible passage on Tuesday, April 16. He warned the Appropriations Committee may be forced to use Executive submissions if the sub-committees failed to submit their reports to the Appropriations Committee by Wednesday. The Senate President noted that out of 61 committees, only 24 committees submitted their reports. Curiously, the budget item was not listed on Senate Order Paper on Thursday, April 11.